Become a Laser Technician in 40 hours. 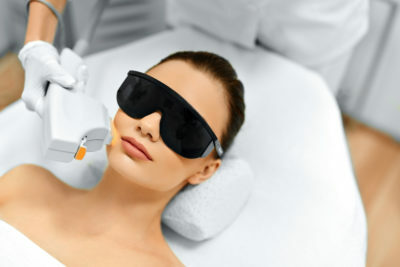 Training covers the most in demand laser treatments such as rejuvenation, acne reduction, wrinkle reduction, body sculpting and tattoo removal. As well as Laser safety, skin typing, tissue interaction and more. 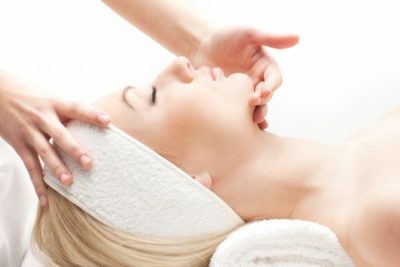 You must be a Master Esthetician or be enrolled in the Master Esthetic Program. There is a high demand for skilled makeup artists and experienced estheticians can often fit the requirements perfectly. If you are wondering how an esthetician can use his or her skills to transition to a job as a makeup artist, you might be glad to know that it can be quite simple. LTI can get you going in the right direction. Eyelash extensions are the newest, hottest and biggest beauty trend in the world. Can add thousands of dollars to your paycheck. * Must have Aesthetic or Cosmetologist License or be currently enrolled in a program. Our Master Esthetics course will open up a whole new realm of opportunity in your scope of practice. 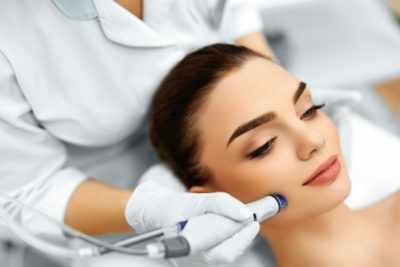 We go into aggressive/treatment oriented facial techniques such as Microdermabrasion, chemical exfoliation techniques, ultrasonic, micro-current, IPL and lymphatic drainage. The study of Esthetics involves the science of skincare, body care, hair removal, and makeup. Our mission is to cultivate and nurture the lives of others making their future success our goal. 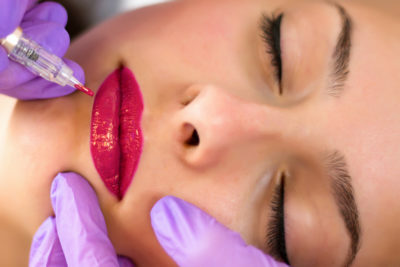 Permanent Cosmetics has become the leading trend in the beauty industry. Women all over the world are choosing permanent eyeliner, eyebrows, lipliner and lip color. Professional women, athletes, those with poor eyesight or unsteady hands, those with sensitivities to traditional cosmetics and those whose work precludes wearing makeup are all fans. 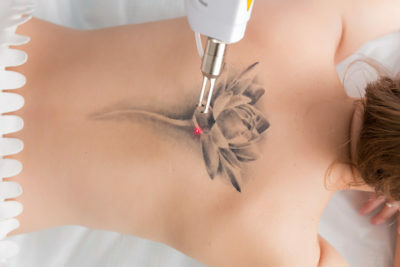 There are options for tattoo removal and color correction. Students in our classes will learn the safest techniques that can help remove the or diminish the tattoo. Microblading, also known as micro-stroking, is a form of permanent makeup that focuses specifically on eyebrows. It is a semi-permanent technique for enhancing the appearance of the eyebrows, in which pigment is scratched into the skin in fine, short strokes resembling hair, using a hand tool with a blade formed of tiny needles. This program is only offered to students who hold a Permanent Cosmetic Tattooing License or currently enrolled in a Permanent Cosmetic Tattooing program.